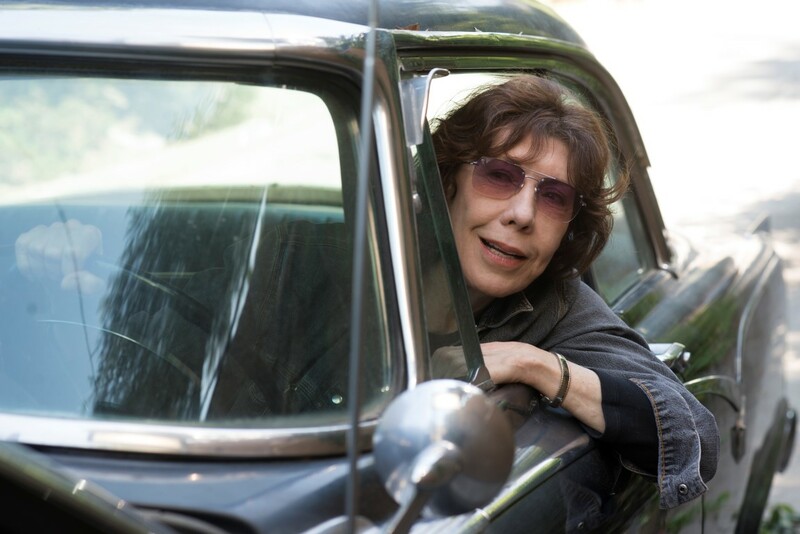 Lily Tomlin stars in Paul Weitz’s (About A Boy) new comedy about three generations of women and how they interact with each other. 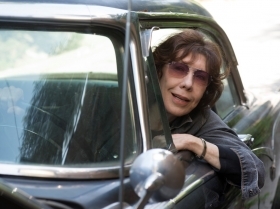 Elle (Tomlin) is a sharp-tongued, foul-mouthed poet in her 70s. Still reeling from the death of her long-time partner Violet, and in the process of breaking up with much younger new girlfriend Olivia, Elle’s defences are at an all-time high. 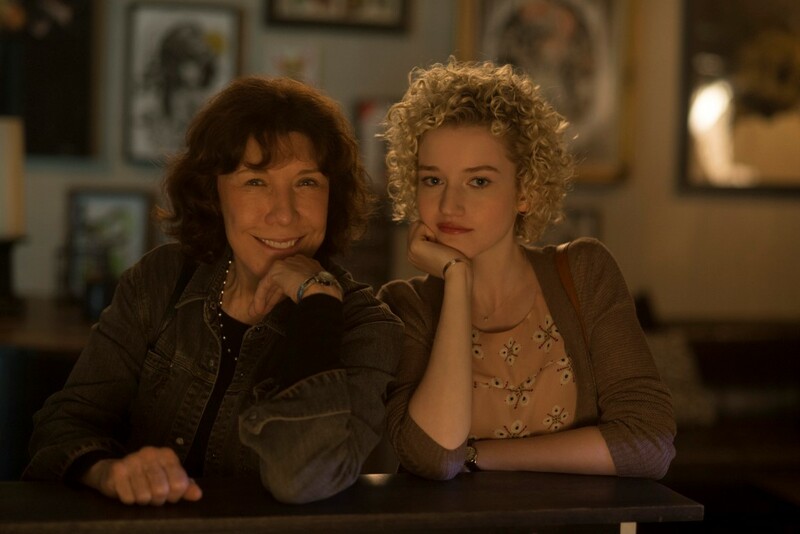 When her granddaughter turns up needing help, the pair embark on a road trip through LA.